I’m finding it hard to believe that we were off on half term last week as it feels like a lifetime ago. Still, Easter holidays are not far off so I better start planning on what activities and adventures we can get up to. 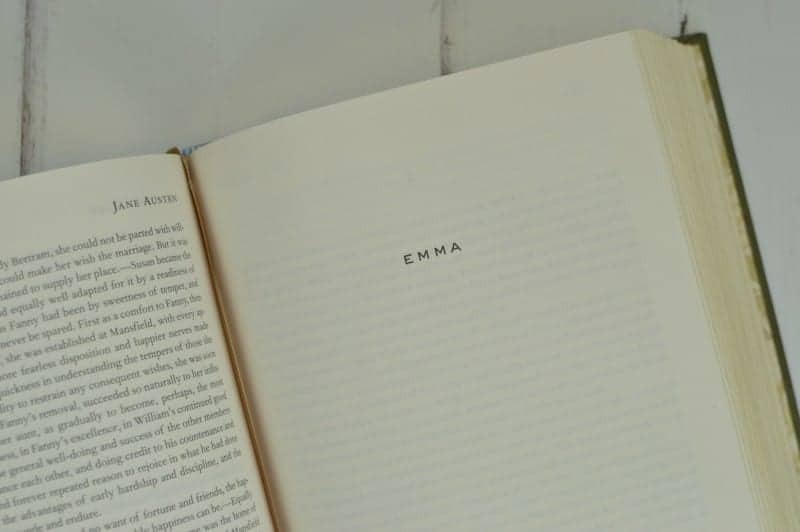 I’ve been enjoying reading Emma by Jane Austen. With the series being repeated on one of the Sky channels at the weekend I had a sudden urge to read the story to see how it different from the onscreen action that I am so familiar with. Piglet has been really clingy this week, I’m not sure whether she has a virus of some sort. I’ve spent a large portion of the week with her in my arms or sitting on my knee. It has provided me with a great opportunity to catch up on things that I had recorded. Especially my US reality shows like My Four Wives and Outdaughtered. Whilst I have been blasting through my to-do list yesterday I had the #ThrowbackThursday playlist on Spotify playing – so many happy memories from these songs. When it came to organising the Christening I decided that I would make a buffet to keep costs down. So I spent the majority of Sunday morning in the kitchen making vent au vols, sausages rolls and plating up nibbles. I think it was a success as 98% of the food was eaten so worth all my hard work. 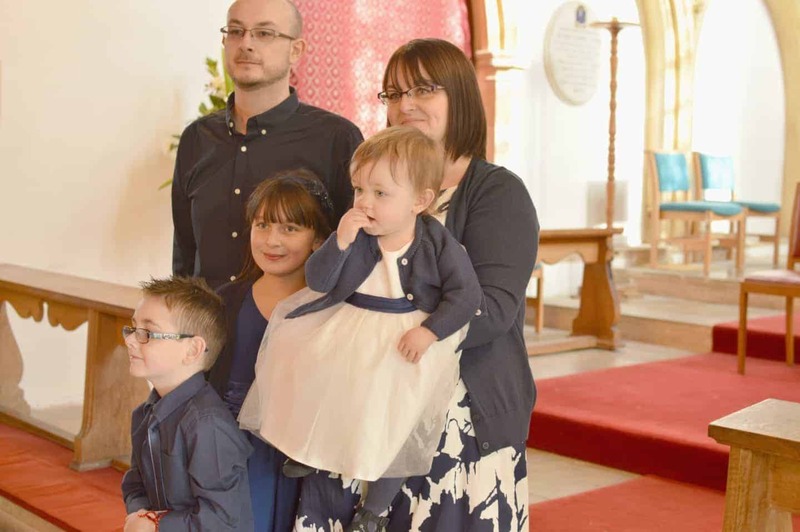 Keeping with Piglet’s Christening I thought I’d share with you a photo of us all looking colour coordinated in our white and navy colour scheme. After the last-minute panic, I decided to wear the dress that I had bought a few weeks ago for the occasion (and actually felt quite good wearing it). Tigger has been in a mischievous mood this week, which has been lovely to see his cheeky side. He can be so funny when he wants to be, although he keeps calling me an enormous turnip! Lovely photo! That dress looks lovely on you too! A beautiful memory of the Christening. I’m glad you had a wonderful time. I do hope you’re enjoying Emma, it’s one of my favourites.